This beginner’s guide to personal assistants will give you all the basics and is a useful read before you hire a personal assistant for yourself. A personal assistant makes your life easier by sharing your workload. Generally, they are used to increase productivity or quality of life. Ok … So, what does a personal assistant do? The examples above are just a few of the tasks that a personal assistant may be asked to do for his or her boss. A classic example is Andy (Anne Hathaway) as a personal assistant to Miranda (Meryl Streep) in the movie, “The Devil Wears Prada,” in which the former runs around following her boss and trying to complete a plethora of seemingly impossible tasks. Personal assistants, sometimes referred to as executive assistants (EAs), are important individuals that busy people rely on to help them with their tasks. Depending on their skill and expertise, they can accomplish work-related or personal tasks for their employer. They can answer your emails, update your schedules, set up your appointments and even find a house cleaner or pet sitter. Personal assistants save you the time and effort in doing other tasks and can even help you with bigger ones as long as it does not require your specific skill and attention. Imagine a company CEO or a top-notch celebrity going through their day without their personal assistants, nothing would get done. Nowadays, personal assistants are no longer limited to a CEO or Hollywood actress/actor. 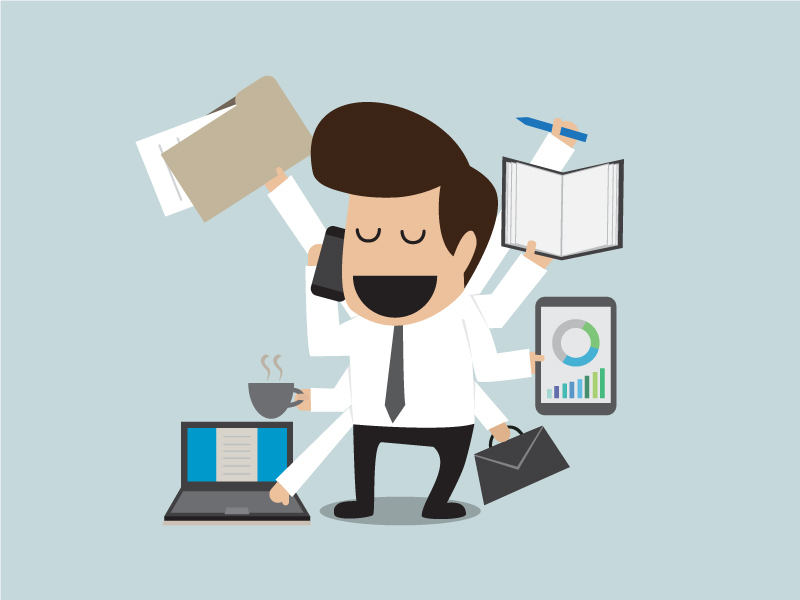 Now, because of technology, anyone can leverage a personal assistant service which will give you the POWER to get more things done, without overexerting yourself. In-office personal assistants are individuals who are hired and tasked to report to their employers regularly, either on a full-time or part-time schedule. They are required to accomplish a wide array of tasks and are given salaries like a normal employee. CEOs, Directors, and Hollywood stars are often the type of individuals who have personal assistants with them to assist them in everything they need to do, from getting coffee to scheduling their calendars. This type of personal assistant is essential to businesses and companies who need someone competent and skilled to do diverse tasks and execute them effectively. Virtual or online personal assistants became popular in the early nineties and have continued to grow as an industry. Virtual assistants are skilled individuals who provide a huge array of services to their employers via phone or through the internet. 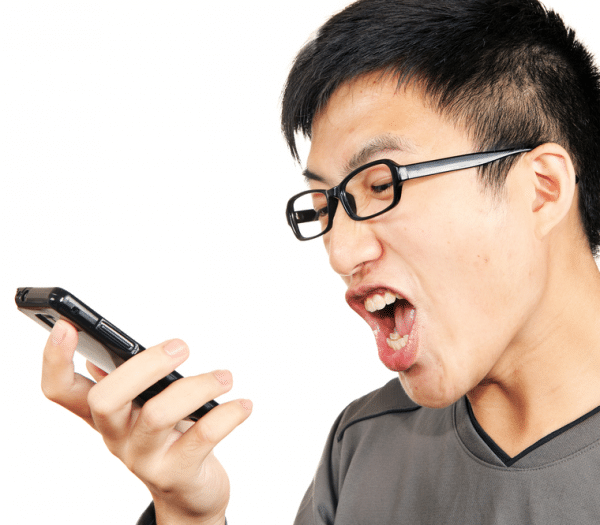 If you want to know more about virtual assistants, read more here. With the rising trend of AI personal assistants for mobile devices, now anyone can have basic assistance in their daily tasks and chores. These apps are a hit because they are instant, free, and always available. One of the most innovative tools for people who hate scheduling is, “x.ai”. This AI personal assistant helps you pin down your contacts, send back-and-forth emails, and find a meeting time and place for you. To use, simply CC “amy@x.ai” in your emails and let “Amy” do the rest. X.ai will put your scheduled meeting on your phone’s calendar once it has been confirmed. If you would like to go old-school and simply set your phone’s alarm every time you need a reminder for something important, have your phone’s AI assistant do it for you. Depending on your phone brand or OS, you can have Siri, Alexa, Google Allo, or Slackbot set up reminders for you. These AI assistant reminders can be set up manually or through voice recognition and commanded to remind you about a specific event or task that you need to do. With all the bills to pay and things to spend money on, it is no wonder that people find themselves at a loss for how their finances dwindle. A money manager in your phone can help you keep track of your money. 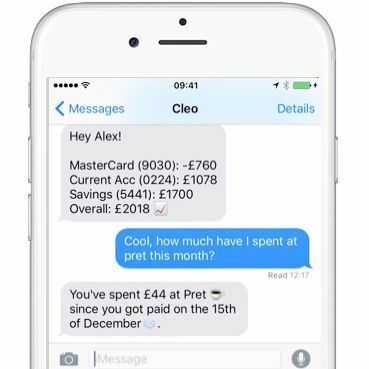 For example, Cleo, which is a money manager bot, communicates with you through text to keep track of your balances and expenditures. For some individuals, the number of tasks needed to be done varies from time to time, there are also those who need human assistance immediately. On-demand personal assistants are available through applications, online, or even through text-based services. They provide fast and reliable service to people and help them with their errands and chores. Book your accommodations for flights, car services, hotel rooms, etc. You should identify whether you will be needing a personal assistant to help you with your work or someone who can do personal tasks for you. Identifying the tasks that you would want your personal assistant to carry out for you will let you determine better what type assistance you need. 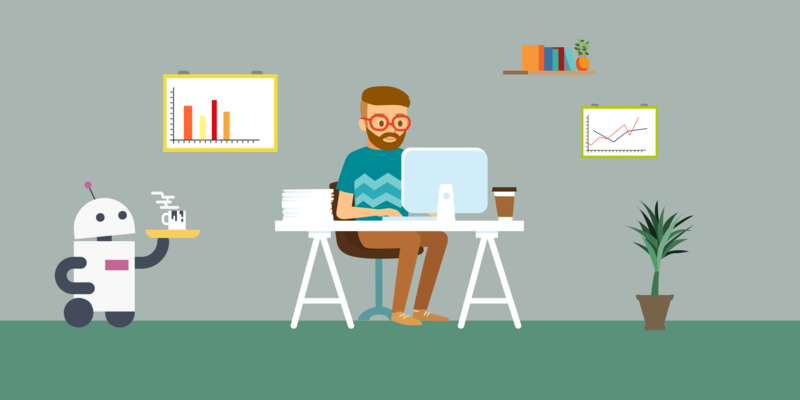 Based on the tasks that you would want your PA to do for you, you should hire one who is skilled in doing these specific tasks so he can efficiently carry out the tasks with ease. Do you want your PA to be on call? Depending on your need, you may want your PA to be either on call, part-time, or report on specific hours every day. Again, the tasks and frequency of tasks that need to be done will determine which type of personal assistant would suit you best. By answering these three questions, you will have a clearer view on how you should look for a personal assistant depending on your need. For more info on this topic, read the article here. What Qualities Should You Look For in a Personal Assistant? PAs who are exposed to sensitive information, must know how to be discreet and never share any private information. What are Location Specific PA tasks? Depending on where you are located or where you want to go, there are things that your personal assistant can do for you. In conclusion, we hope this has been an informative first look into the world of hiring and using a personal assistant. We also hope this article serves as a good starting point when you begin looking for your own personal assistant.